This powerful beauty balm improves skin's texture, blurs imperfections, controls oil, and evens skin tone immediately -- all while shielding from harsh UV rays. It also features SPF 35 protection and moisturizing ingredients. This setting powder makes any foundation totally waterproof for a mattified complexion that lasts all day, no matter what. This high-tech formula blurs pores and imperfections and blocks shine, without dulling your natural glow. 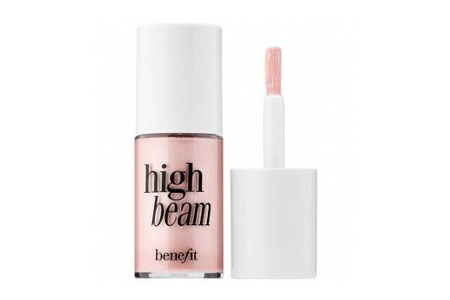 This satiny pink liquid highlighter accents cheek and brow bones for a dewy glow. 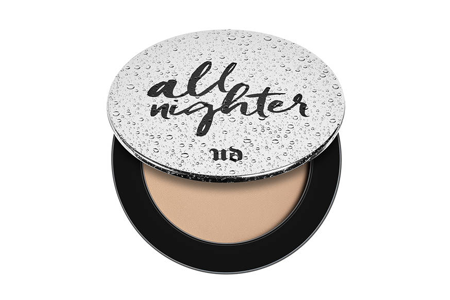 You can use it as a spot highlighter over makeup or wear it under complexion products for subtle luminescence. 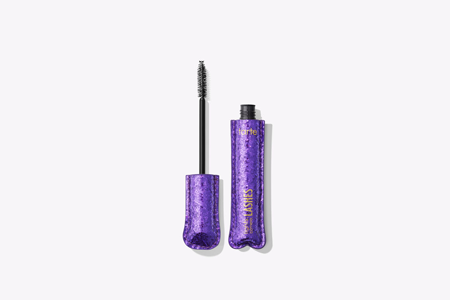 This 4-in-1 mascara lengthens curls, volumizes, and conditions lashes. It creates a naturally defined and voluminous look and is infused with rice bran, olive esters, and provitamin B5to help soften and nourish lashes. 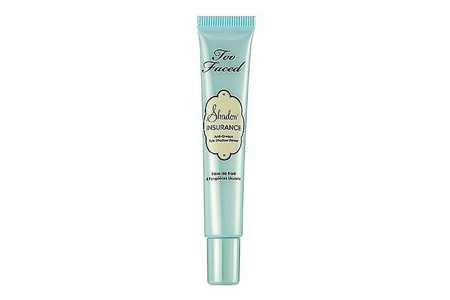 This lip lacquer visibly firms, plumps, and hydrates making lips look fuller and luscious. High pigmented lip lacquer gives a glossy glamorous pout. This extremely versatile eyeshadow stick delivers effortless application, intense, buildable color and up to 12-hour wear. Pigment-rich shades in creamy shimmer and matte finishes glide seamlessly onto the lids, staying crease and transfer-resistant. Featherweight eye primer locks down shadows for 24 hours of crease-proof, budge-proof, waterproof wear and true color payoff. This primer grabs pigment and intensifies eyeshadow color while neutralizing any lid discoloration. 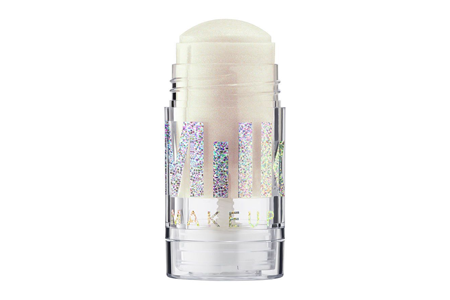 This moisturizing lipstick offers up to 10-hours of kissable wear without drying or settling unevenly on the lips. The creamy formula is infused with vitamin E and shea butter and glides on saturated color in one wipe. 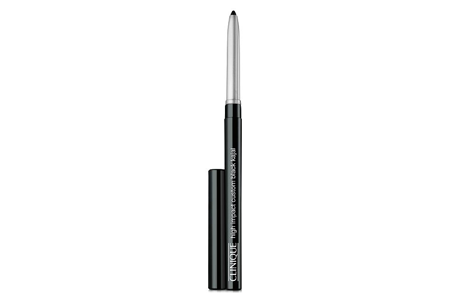 This pigment-packed kajal pencil delivers rich, dark color with 12 hours of staying power. 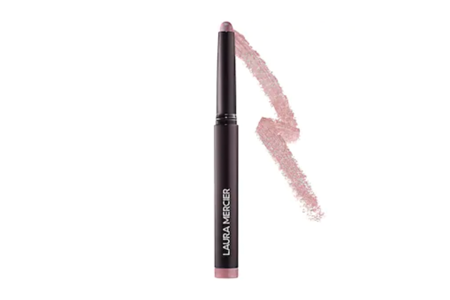 Its skip-proof formula resists smudging, sweat, and humidity -- even water. This helix serum primer combines a crystal clear base with the perfect balance of skin-conditioning silicones. It fills in pores and fine lines, creating a smooth canvas that allows your foundation to apply effortlessly and enhances the wear time. This rainbow-hued glitter highlighter complements all skin tones. It goes on easy and keeps skin soft with nourishing mango butter, coconut oil, and avocado oil. 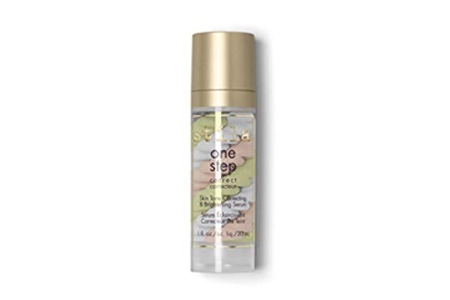 This light and refreshing mist sets makeup and gives longer-lasting hold. 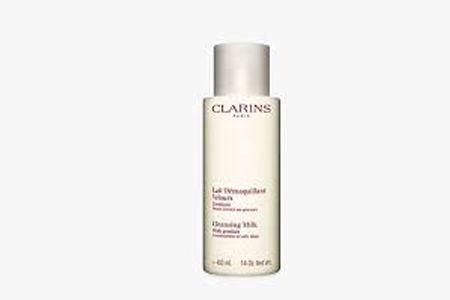 It's enriched with aloe vera and allantoin, which instantly moisturizes and soothes the skin. Look hot no matter what -- rain or shine! "A Foolproof Guide to Easy, Long Lasting Music Festival Makeup," Travel Fashion Girl, n.d.
"Here's What to Pack in Your Coachella Beauty Kit," Vogue, April 9, 2018. "Music to Our Ears: Coachella Beauty Essentials," Marie Claire, April 18, 2012.